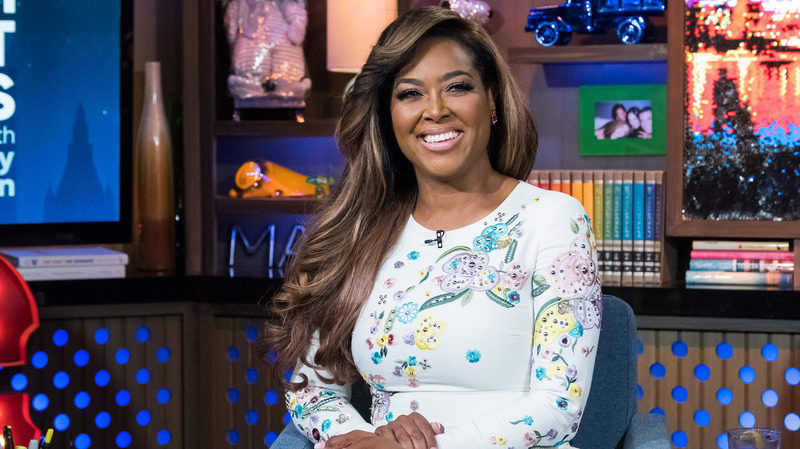 Kenya Moore keeps gushing over her baby Brooklyn. She could not be happier now at the end of 2018, and it’s completely understandable. 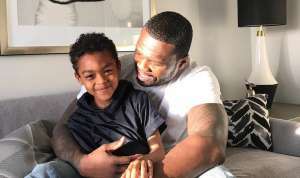 The former reality TV star took to social media on Sunday, and she posted a cute photo shoot of her baby daughter whom she shares with husband, Marc Daly. 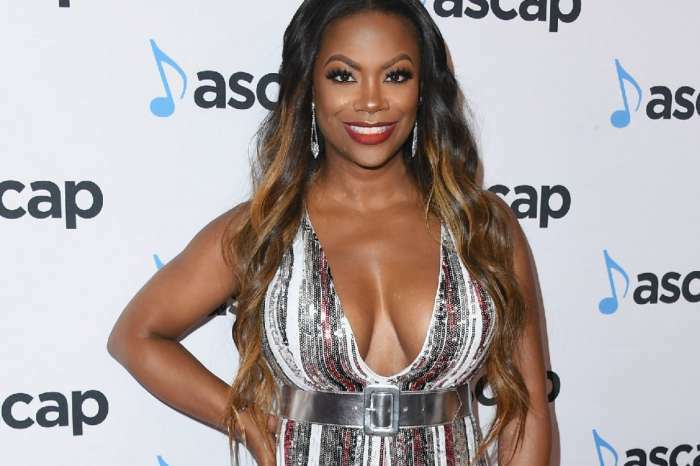 There were a lot of people who slammed Kenya because they say her child is not two months old and she is stealing the spotlight from a new episode of RHOA. Now, being unbothered from all the hate that she received online, Kenya shares yet another photo of her beautiful baby girl which you can see below. ‘I love you so much it hurts. My NYE resolution is to always protect you, love you, and be the best example of a woman I can possibly be for you. I will be the mother to you I always wanted. You are my life. I love you, mommy ? @thebrooklyndaly #brooklyndaly #love #family #baby #uncomditionallove #forever’ Kenya captioned her photo. We wish Kenya and her family a Happy New Year!